These good shark movies on Netflix are great to watch during Shark Week, Summer, or any time of year. These Netflix titles feature TV shows, cult movies, horror movies, thriller movies, documentaries, and science & nature shows. What is the fascination with sharks? These movies include everything from TV shows, cult movies, horror movies, thriller movies, documentaries, and science & nature shows. These shark movies on Netflix are great selections to add to your Netflix list. I have designated a * by shark movies for kids, along with rating, but please use your own parental discretion. The best shark movies aren’t only shown on Netflix. Here are 10 more shark movies you can watch. Your turn. 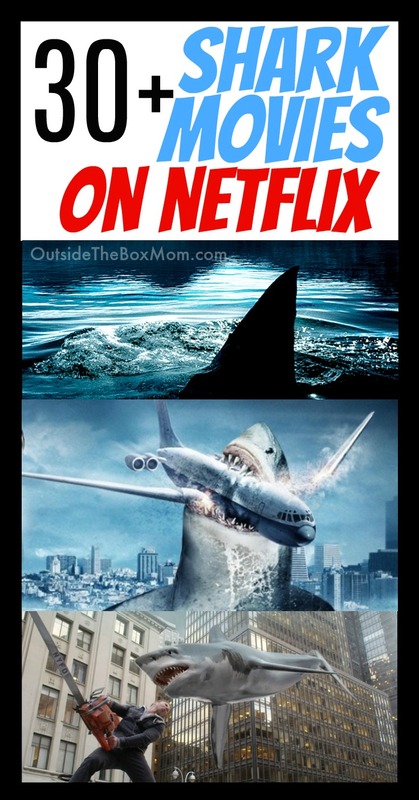 What are the best shark movies on Netflix?